Discover how Parliament works and explore the new homes of the Senate and House of Commons while Centre Block is closed. Visit the Senate at the Senate of Canada Building – Ottawa’s historic train station – to learn about the role and history of Canada’s Upper Chamber. Discover the history, roles, art and architecture of the House of Commons on this tour of the newly restored West Block. 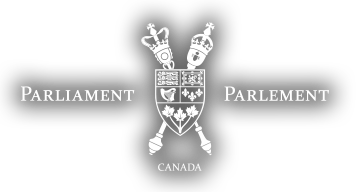 From July to early September, visit East Block, the nerve centre of Canada’s government during its first hundred years. Guided tours take you inside restored heritage rooms to explore parliamentary life in the late 19th century. If you are a Tour Operator, School or if you are reserving tickets for a group of 10 or more, please sign in/register.